Already first week of 2018, Visitech Engineering received a large frame order. 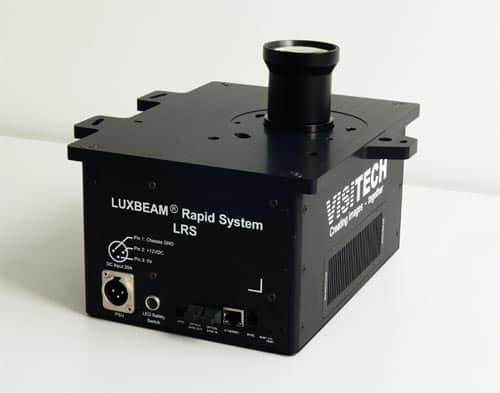 The LUXBEAM LRS WQ with 2560 X 1600 pixels is proving itself to meet market requirements for high-end rapid manufacturing machines. The LRS product family continues to grow as we will continue to introduce new models with further options on resolution and a large selection of lenses to fit the build area and resolution required by our customers. «The high resolution, the various lens option in combination with high UV power on the LRS WQ seems to be the right mix for our customers. To receive such frame orders early in the year is always nice, and gives us the confidence to continue according to plan.», says General Manager Visitech Engineering, Mr Alfred Jacobsen.